When you enroll with Paychex through the Hertz Business Rewards® program, you'll receive one free month of payroll processing so that you can decide if Paychex is right for your business. Not a Hertz Business Rewards Member? Enroll here, it's free! 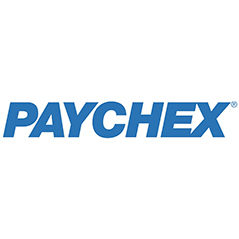 When you call 855-901-5340 the team over at Paychex will help set you up so that you can start processing your payroll immediately through their system. Join the hundreds of thousands of businesses who are already trusting Paychex to handle all of their payroll processing needs. In addition to payroll processing, Paychex can help your small, medium or large business with things like human resources solutions, employee screening and background checks, group health insurance, 401(k) and retirement services and more. Click here to learn more about Paychex!